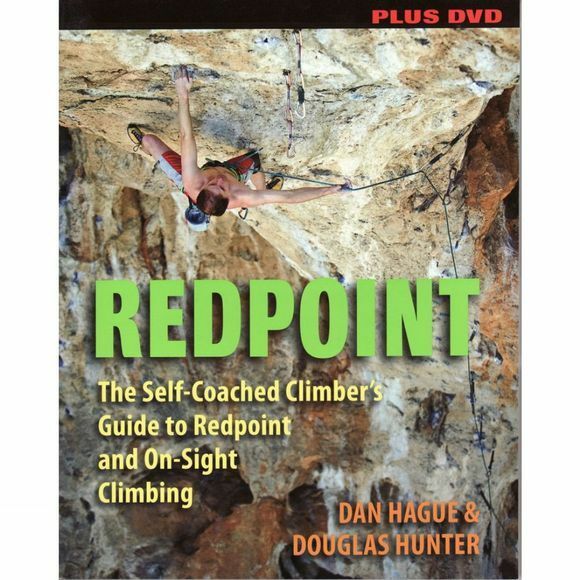 • Assessing your redpoint and on-sight skills, choosing a route, and practicing with learning burns. • The best ways to use equipment and safest belay methods and rope tricks for working routes. • Tips for preparing mentally, physically, and emotionally for flash and on-sight burns, climbs that you haven't attempted previously.